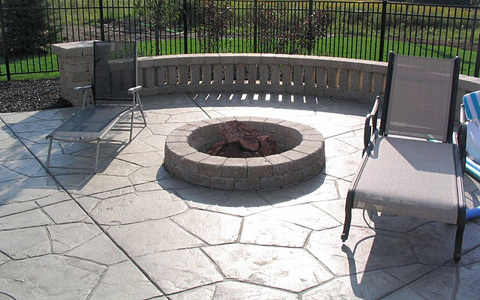 Let us help transform your backyard into a luxurious outdoor living space. We will develop a plan that fits your needs and budget. With over 25 years experience and real focus on customer satisfaction. Fill out our form to schedule your free consultation. 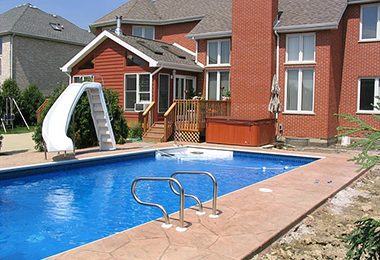 Taber Builders has 25 years of experience building in ground and vinyl liner pools. 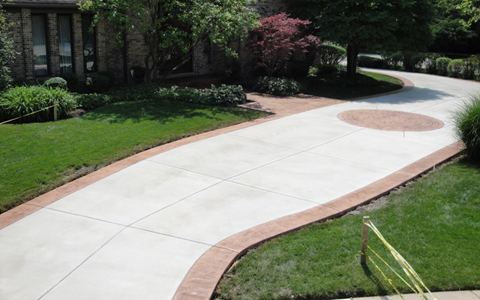 Taber Builders Inc. offers full service concrete for both residential and commercial clients. We are fully insured and have over 25 years of experience. 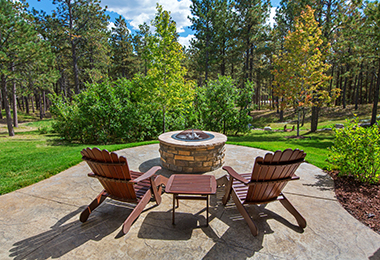 Our experience has helped us become one of the most respected contractors in our community. We believe that in our industry, there is no subtitute for doing the job right! 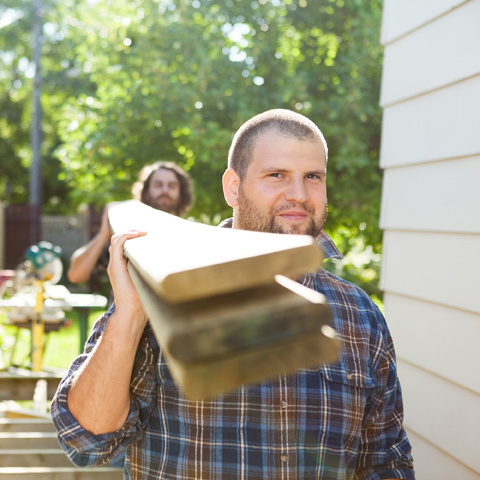 For the homeowner we offer services from the smallest job to the most creative. We offer free consultations and extremely competitive pricing. 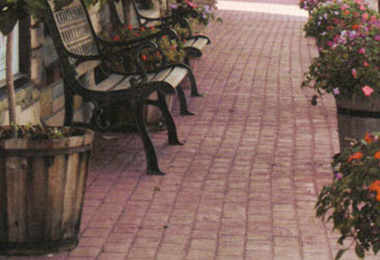 Taber Builders offers full service concrete work to commercial, industrial, and property management companies including curbs and loading docks. 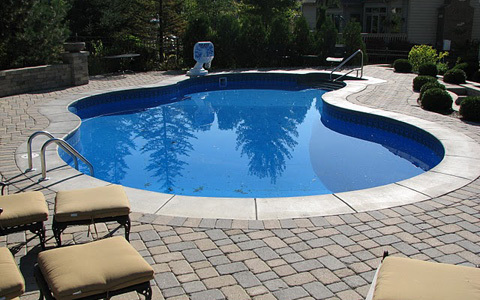 We are fully insured and have over 35 years of experience. 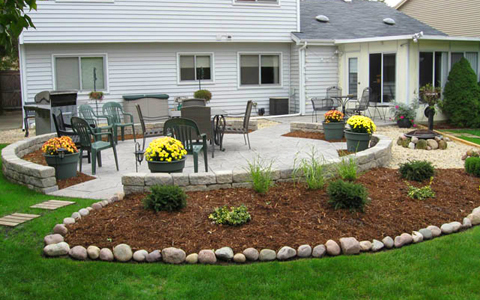 Our experience has helped us become one of the most respected contractors in our community.